Hall Green Greyhound Stadium is among England's oldest greyhound stadiums and is said to be one of the crown jewels of England's greyhound racing association. Hall Green Greyhound Stadium opened its doors to greyhound racing in August 1927. Since then, the stadium has been continouosly improved. Recently, the paddock and fast food area were refurbished for improved betting and the old Racers Restaurant was renovated to become a suite. In October 1990, Hall Green Greyhound Stadium opened a hotel adjacent to the third and fourth bends. 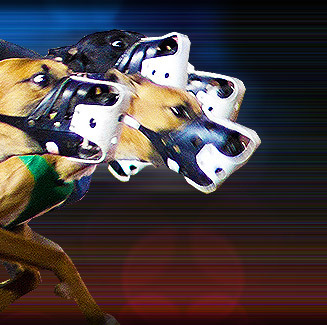 And in 2001 and 2002, Hall Green Greyhound Stadium won the prestigious Western and Midlands track of the year award. Hall Green Greyhound Stadium is located at York Drive, Hall Green in Birmingham, England.